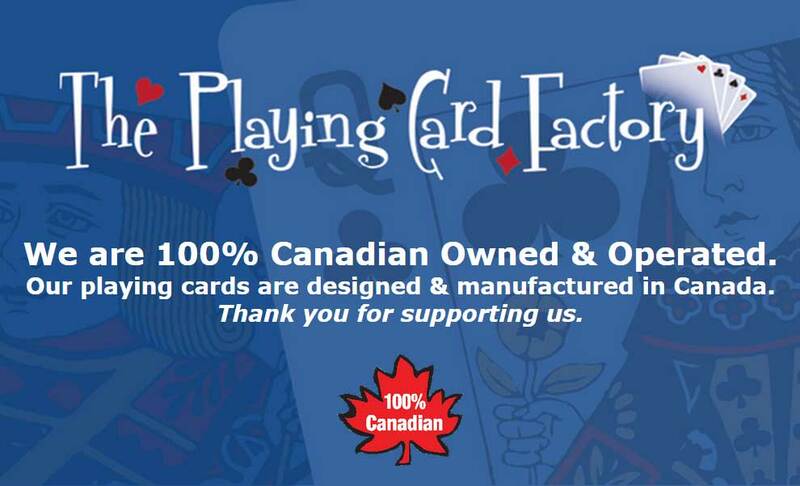 Some interesting facts (or possibly fiction) about playing cards. 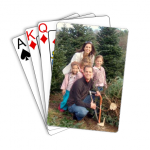 It is said that each of the suits on a deck of cards in a card game represents the four major pillars of the economy in the Middle Ages: Hearts represented the Church, Spades represented the military, Clubs represented agriculture, and Diamonds represented the merchant class. 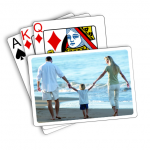 The King of Hearts is the only king without a mustache and is the only king with a sword through his head, otherwise known as the “Suicide King”. 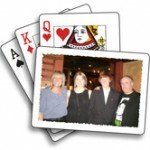 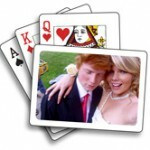 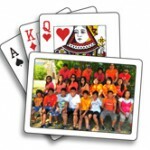 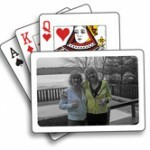 The Face Cards (King, Queen & Jack) are referred to as the “Court”.